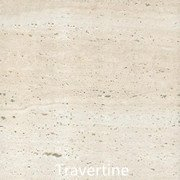 Travertine is a natural stone with beautiful variations. 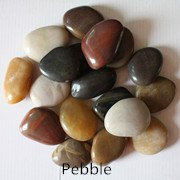 Pebbles are found in two locations – on the beaches of various oceans and seas, and inland where ancient seas used to cover the land. 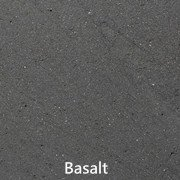 Basalt is a volcanic stone that has been used in architecture for centuries. 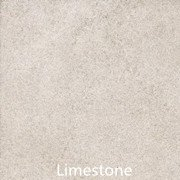 Limestone is a sedimentary rock composed primarily of calcium carbonate (CaCO3) in the form of the mineral calcite. 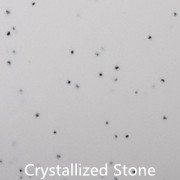 Crystallized glass is made from natural inorganic material, melted at very high temperature. 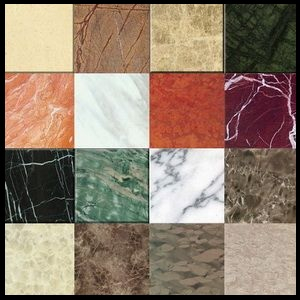 High quality of "SOLID SURFACES”. It is used for countertops. 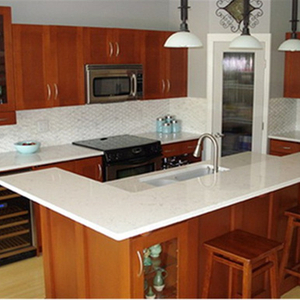 Granite is one of the most popular countertop materials . 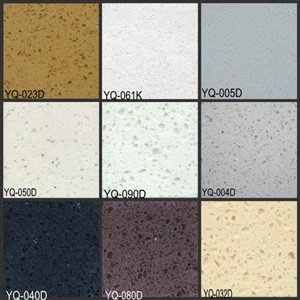 Multicoloured Granite is a durable choice for kitchen countertops, bathroom vanities, bar tops, and more. 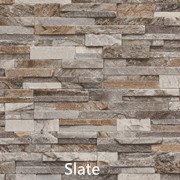 Since there are of unique colors of granite, it is the perfect natural stone to fit the decor of any project. 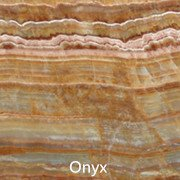 Quartz Stone is a versatile non-porous surface resistant to flexing, abrasion and acids, and requires minimal maintenance. 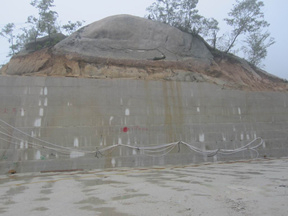 93 % of Quartz Stone content comes from crushed waste stone left over in quarries or from natural stone beds. 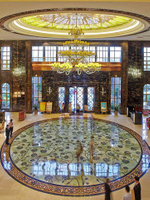 Stone materials we use like Granite（China Granite & Import Granite）, Marble（China Marble & Import Marble）,Quartz, Onyx, Artificial Stone, Basalt, Slate, Sandstone, Limestone, Nano Crystallized Stone, Acylic, Travertine, Bluestone,etc. 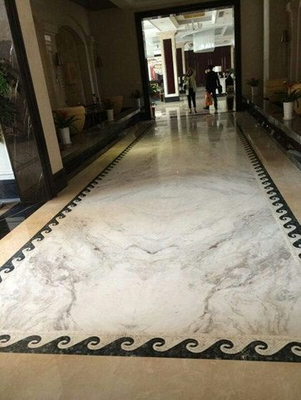 And so on, we offer stone products like Granite Countertops,Granite Slabs,Granite Tiles;China Marble, New Marble,Marble Blocks,Marble Countertops,Marble Slabs,Marble Tiles,Quartz Countertops,Quartz Slabs,Quartz Tiles,etc. Your need is our direction. 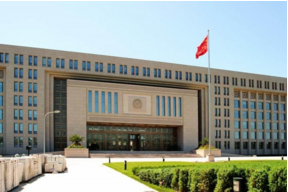 And so on, and stone materials we use like Granite, Marble, QUARTZ Stone,Onyx, Basalt Stone, Slate Stone, Sandstone, Travertine Stone, Bluestone, Nano Crystallized Stone, Acylic Stone, Limestone, Artificial Stone ...etc. We having access to many new Chinese marble quarries and we offers a wide range selections of the most premium marbles selected from hundreds of quarries. 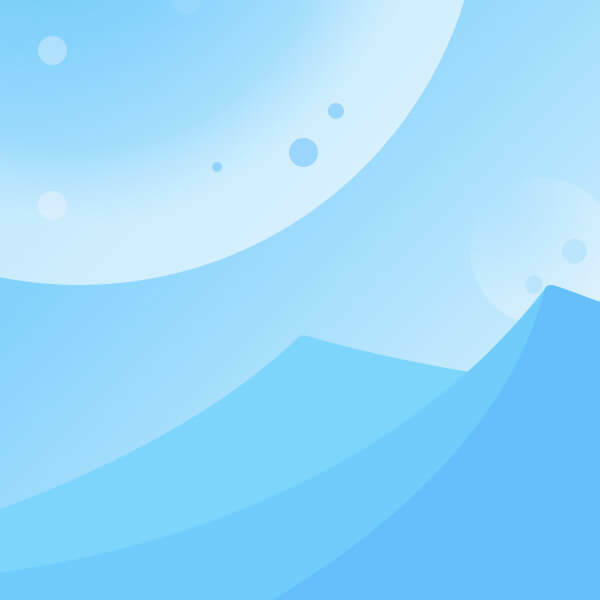 We look forward to establishing long term business relationship with customers from all over the world ! 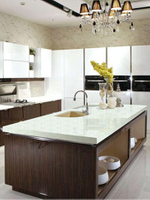 Granite with Kitchen Essentials ! 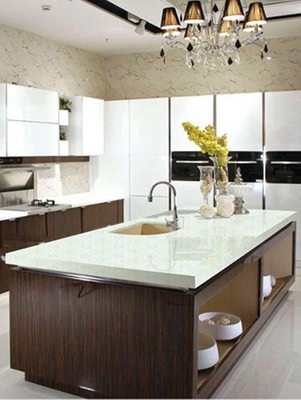 Quartz with best choice of Hapiness Space ! 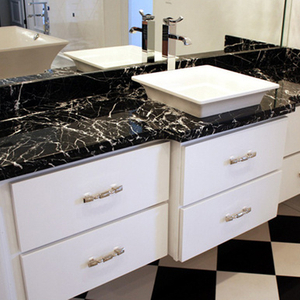 Marble with Bathroom Preferred !  Granite Countertops | Perfectly natural and visually stunning, granite countertops easily become the centerpiece of a kitchen. 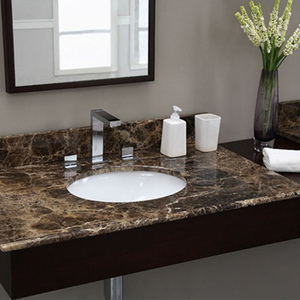 Granite is fashioned by nature and adds richness and texture to your home’s appeal. 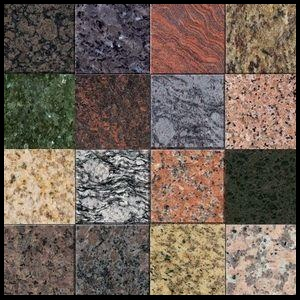 Granite is heat and scratch resistant and will last for years to come.We offer a wide variety of granite options. 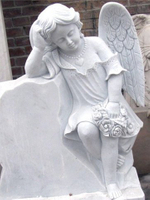 Visit our warehouse and hand select the ideal granite slab for your home. 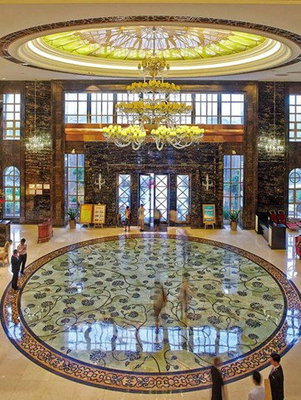 Your product will be fashioned from high-quality materials provided by YEYANG Stone Group. 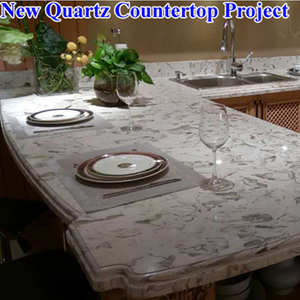  Quartz Countertops | Quartz is a popular choice for homeowners when installing new countertops. Quartz is engineered to be free of flaws and will never crack. It does not require initial or continued sealing. 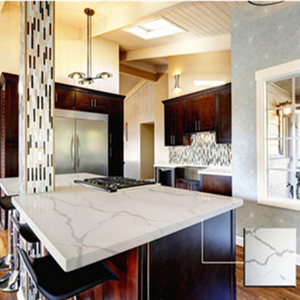 It is also stain-resistant.Select the perfect quartz stone for your home by visiting our warehouse and consulting with one of our engineers. 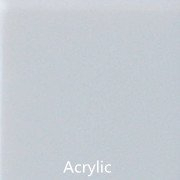 To view samples of our available products, visit our Quartz Colors series. 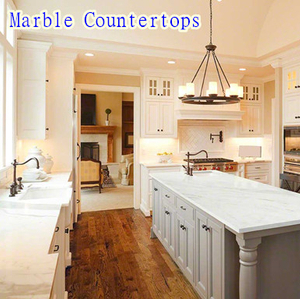  Marble Countertops | Marble offers a classic touch with its timeless beauty. If you are looking for a bright white option for your kitchen or bathroom, marble provides what granite and other stones cannot. 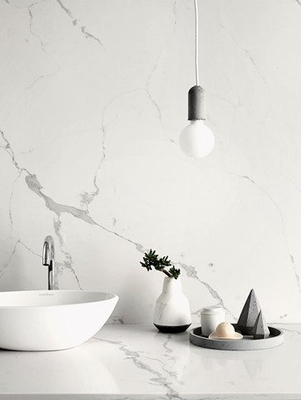 Marble is naturally cool and brings a clean look to your kitchen.Visit our warehouse and let one of our associates assist you in hand selecting a marble product perfect for your home. 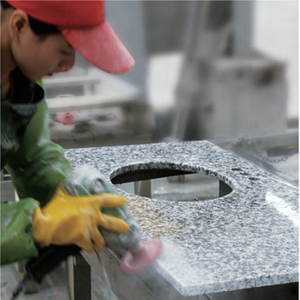 Our Granite Countertop Factory go into operation since 1993,Quartz Countertop Factory since 2012. We export more than 400 containers of countertops to US per year since 2007.We export between 60-100 containers of countertops to North American per month now. As manufacturer ,we are competitive in price Meanwhile,as local well known professional good support from other 20 family’s factories . 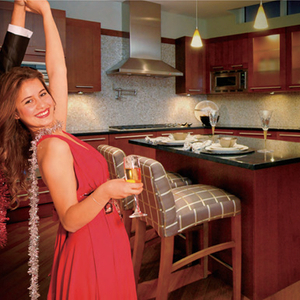 Professional CAD department provides shop drawing support for your kitchen and vanity tops project. 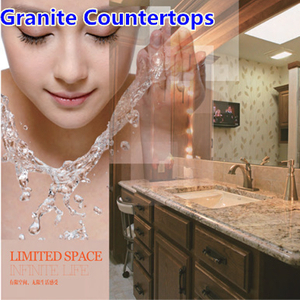 Our Countertops & Vanity top are our hot selling producs.Our Countertops & Vanity top include Granite Countertops,Marble Countertops,Quartz countertops,Kitchen Countertops;Granite Vanity top,Marble Vanity top,Quartz Vanity top,Barthroom Vanity top,and so on. Mosaic Medallions for Floor, Wall, Pool, made from Stone or Glass. 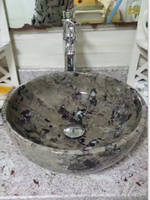 Water Jet Cut, Mosaic, Hand Painted, Custom Hand made to Order. 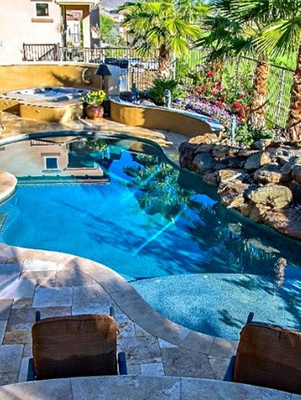 Landscaping is commonly called gardening, the art and craft of growing plants with a goal of creating a beauty within the landscape. 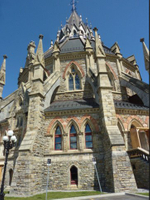 Building Stone is usually for Stone Stairs & Steps,Stone Window Sills,Stone Pier Caps,Stone Column,etc. 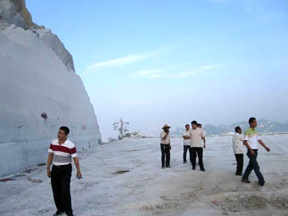 Welcome To Visit Xiamen Yeyang Stone Group .We are stone factories which located in stone hometown ---Xiamen & Shuitou China, and have been in stone manufacturing field since 1993. 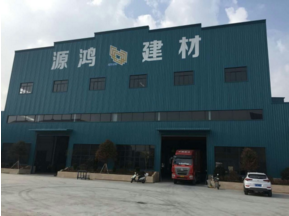 We are including Two Trade Company with Xiamen Yeyang Import & Export Co., Ltd. & Xiamen Yiqing Import & Export Co., Ltd. and Three Factory with FuJian YuanHong Construction Materials Co.,Ltd. 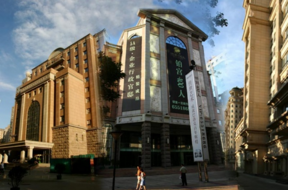 & JiangSu YeYang Stone Company Limited. 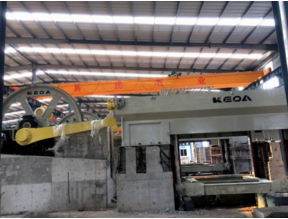 & Shuitou YeYang granite big slabs factory.,and so on. 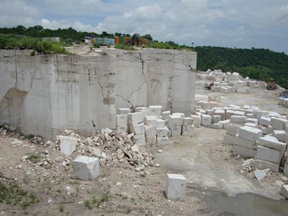 We have Arabescato Venato White Marble & Vermont Grey Marble,Granite & Roman Travertine Quarries more than 30 Quarries ,and also it plus fully assorted more than 20 factories owned by the family of Yeyang Stone . 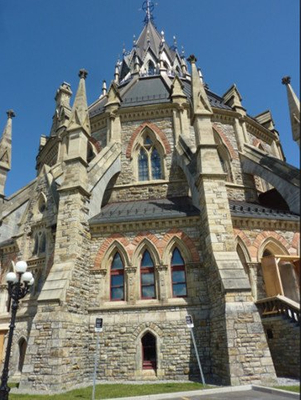 About our Stone Project:Trump Hotel & Resort Internation Toronto project ,Office Project ,Project Home & Broad ,Villa Project ,etc. We have offered building materials for more than 70 professional projects.We can certainly help you,If you have engineering problems. 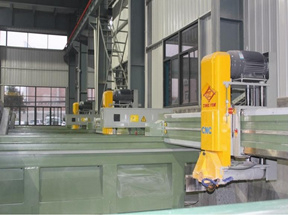 About our Stone Factories:we are including Two Trade Company and Three Factory, our Factory Area is more than 60,000 m². 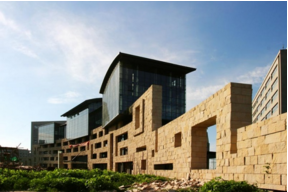 Not only it plus fully assorted more than 20 factories owned by the family of Yeyang Stone Groups, we are the only one company who has the family factories are also into the travertine, sandstone, artificial stones, paver stone and so on. 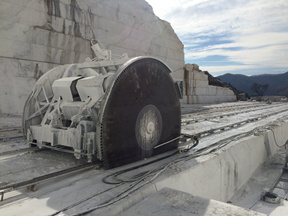 About our Stone Quarries:We have been in stone manufacturing field for over 23 years.Since 1993, along with 23 years’ development, We have Arabescato Venato White Marble & Vermont Grey Marble & Roman Ice Grey Quarries,Granite & Roman Travertine Quarry more than 30 Quarries ,and also it plus fully assorted more than 20 factories owned by the family of Yeyang Stone .we are the only one company who has the family factories are also into the travertine, sandstone, slate,culture stone,QUARTZ Stone, Stone Sinks,marble mosaic,paver stone,water fountain,fireplace,tombstone & monument & headstone,sculpture products and so on. 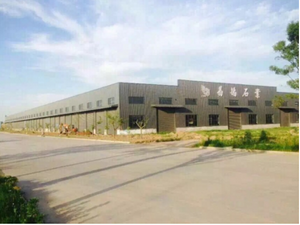 At the front part of supplier chain,we have good advantage on cost,which could strengthen your competitiveness at the market. 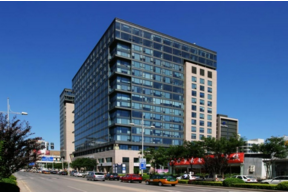 SGS report , Professional design team, Quick delivery;Professional CAD department provides shop drawing support for your kitchen and vanity tops project.